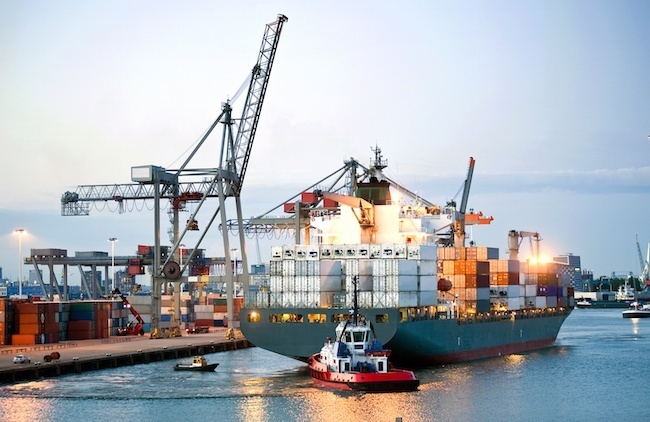 Home | News | What Does 2019 Hold For The Container Port Industry? Capacity: We can expect to see continued caution by investors and operators in terms of investment in new capacity because returns are not what they used to be. Even Chinese players may be affected if China’s economy slows markedly (see above). Greenfield expansion projects will be the area hardest hit. Nevertheless, a global capacity addition of over 25 million teu can be expected in 2019, representing a spend of ~US$ 7.5 billion.